Love this glamorous contemporary look. 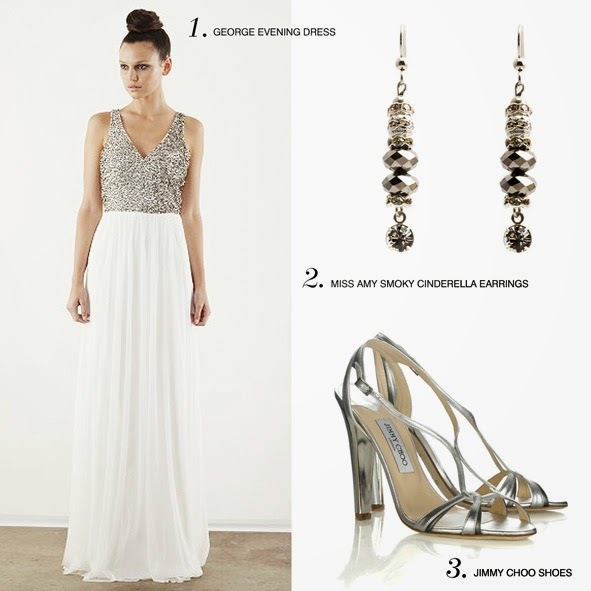 For the luminous bride who loves to shine! Our smoky cinderella earrings are delicately understated whilst creating a beautiful and lasting impression. This is completely my style.....sparkles and silver!